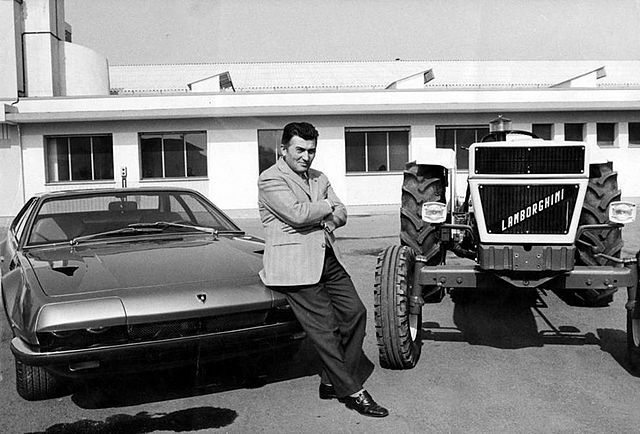 Ferruccio Lamborghini (1916–1993) was a successful manufacturer of tractors. 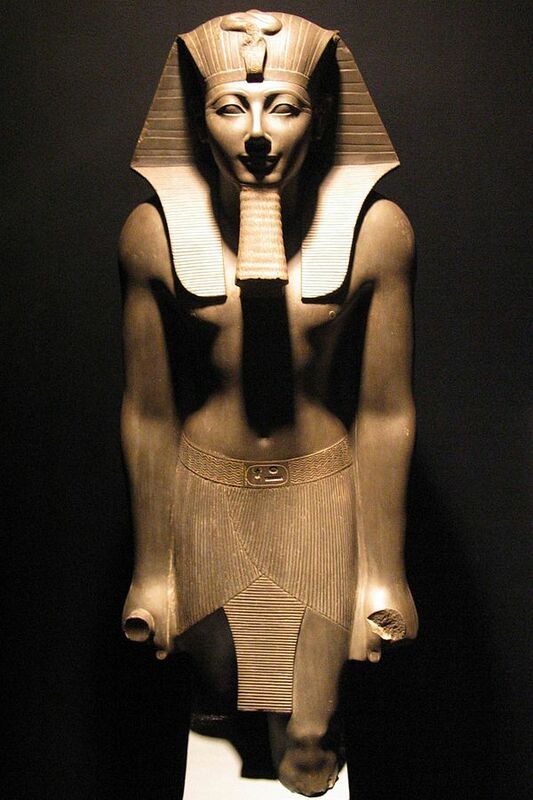 His wealth enabled him to buy fast luxury cars, such as a Ferrari. 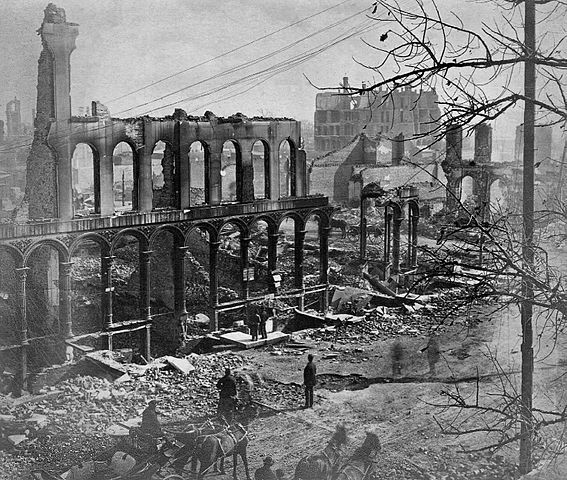 On October 8, 1871 several major fires broke out in Chicago (Illinois), Peshtigo (Wisconsin), Port Huron (Michigan) and other places. 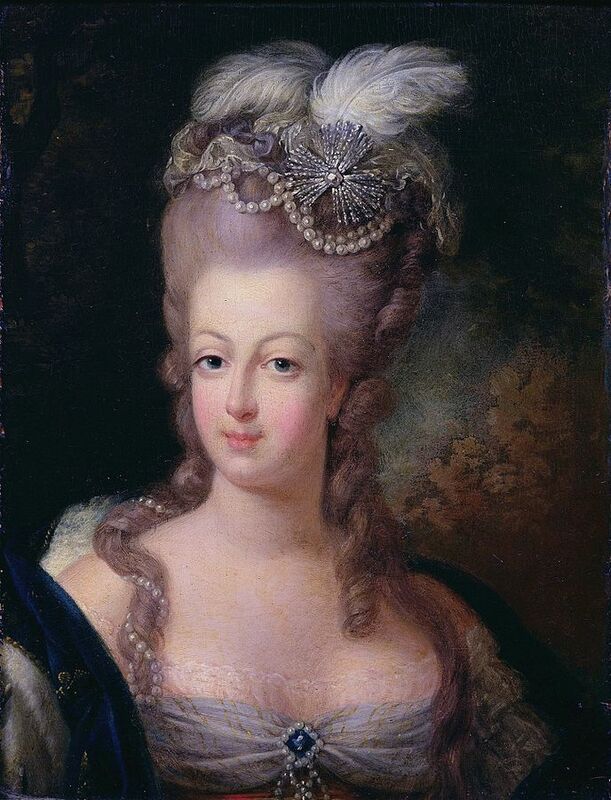 In France when the monarchy was still well established, it was tradition to let many spectators watch the queens give birth to their children.